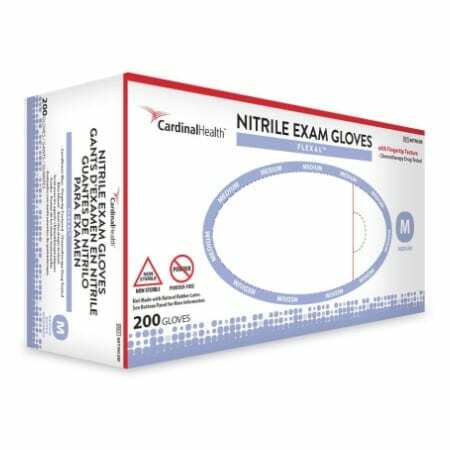 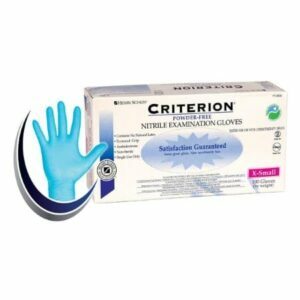 Flexal nitrile exam glove from Cardinal Health deliver increased tactile sensitivity over traditional nitrile gloves due to their thinner design. 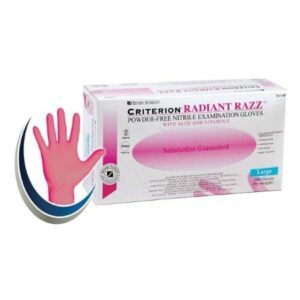 Each one has textured fingertips to improve grip in both wet and dry conditions. 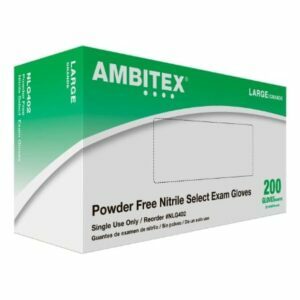 They come packaged 200 in each box, helping maximize inventory space as well as reduce paper waste. 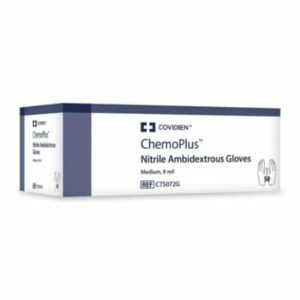 These gloves have passed testing for use with various lab chemicals in addition to chemotherapy drugs.